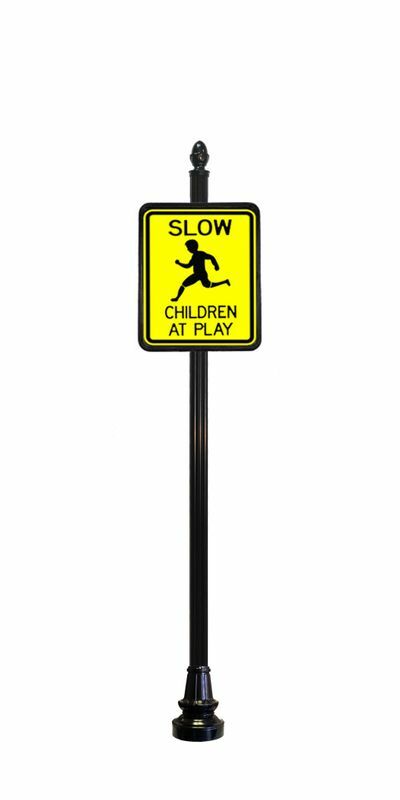 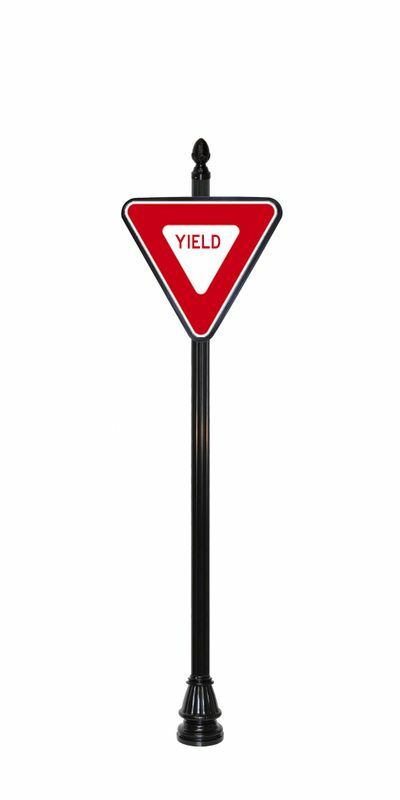 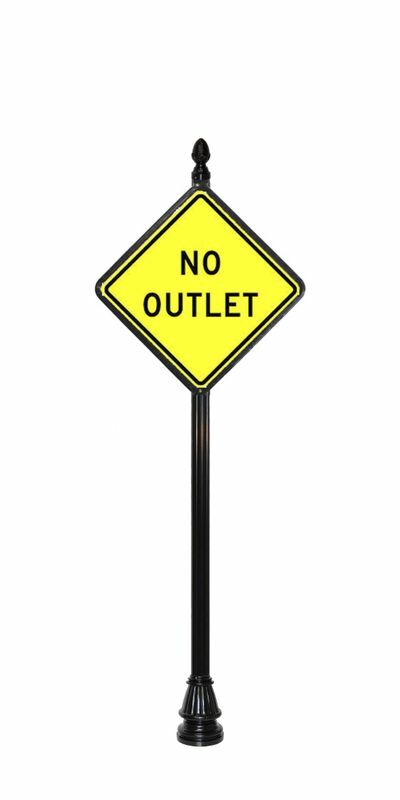 Capital StreetScapes will help you design your own custom street signs using our durable cast aluminum street sign components. 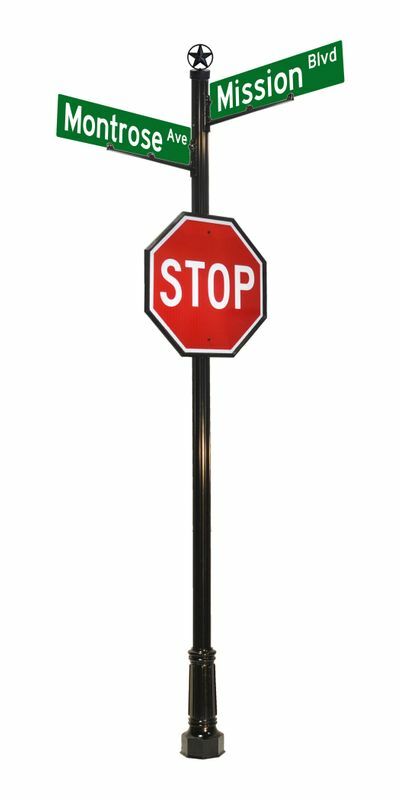 Our street signs are designed to accommodate any style requirements and are guaranteed to be long-lasting and beautiful for years to come. 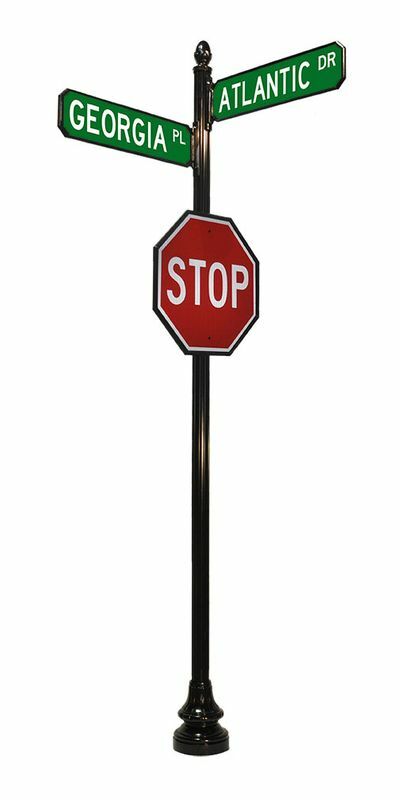 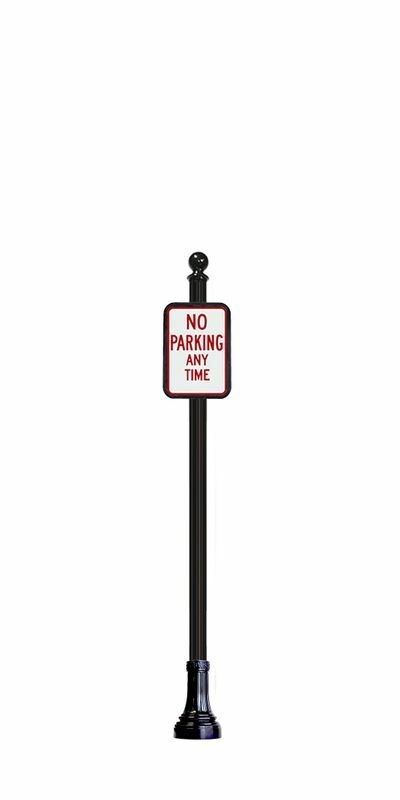 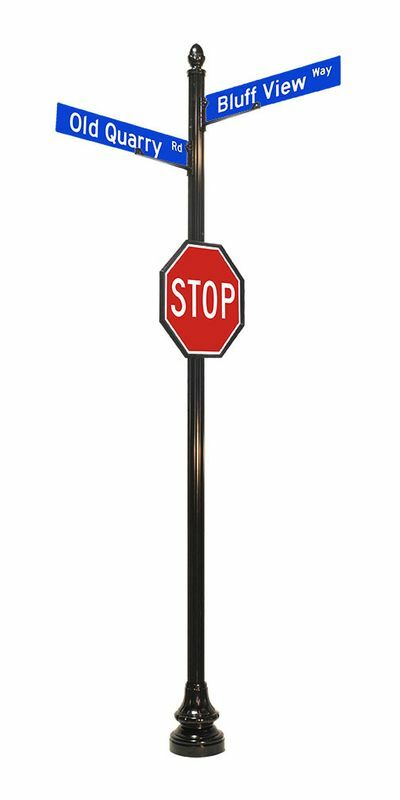 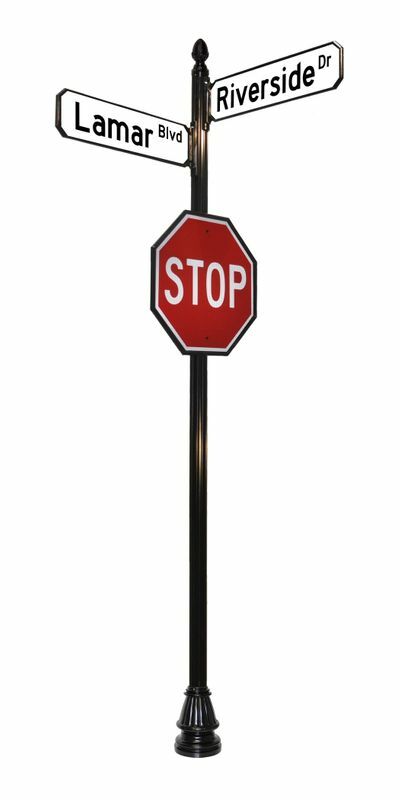 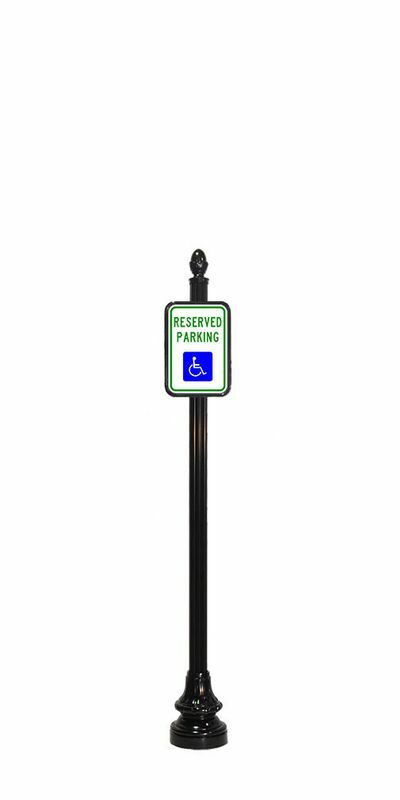 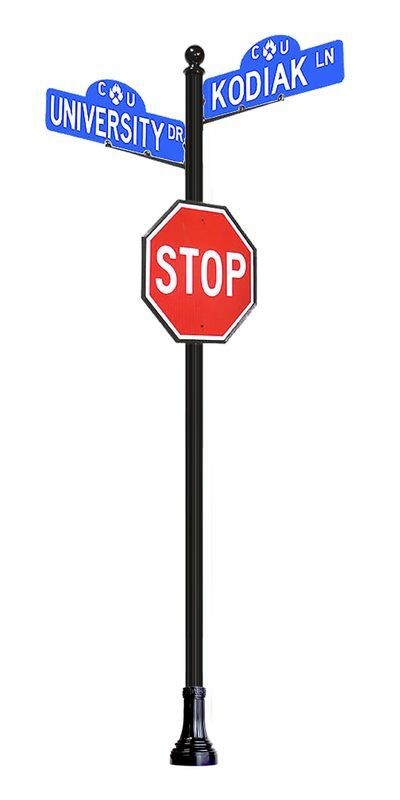 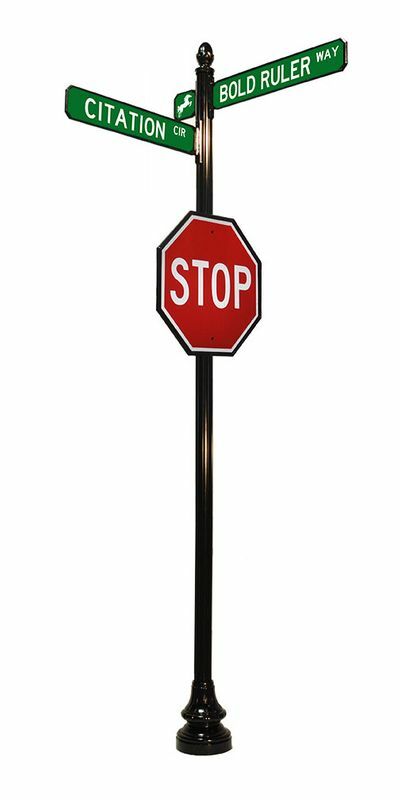 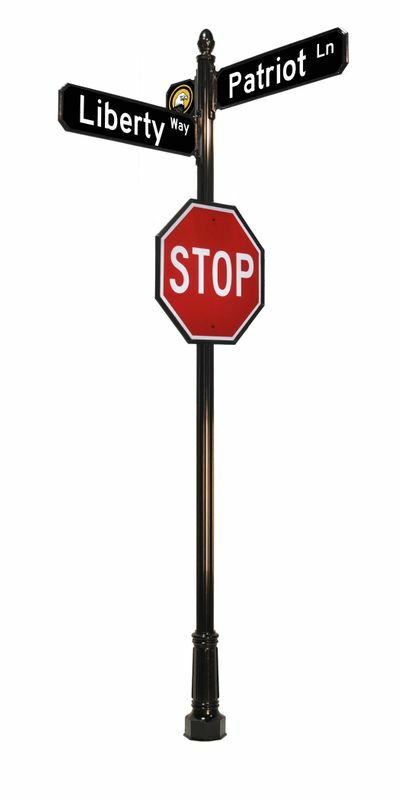 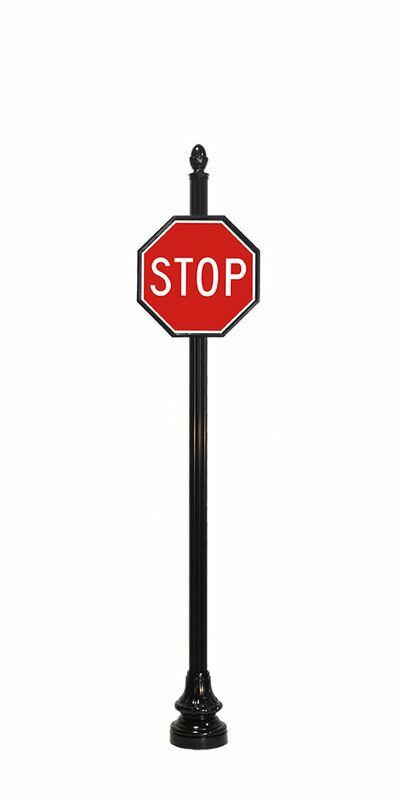 Use our cast aluminum bases, finials, sign frames, street sign posts, and extruded fluted poles to design your own custom street signs that will enhance the beauty of both residential and commercial properties. 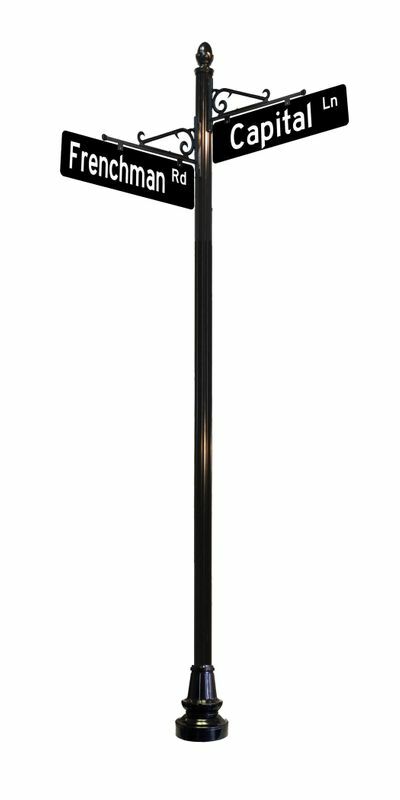 These are just a few of the many combinations. 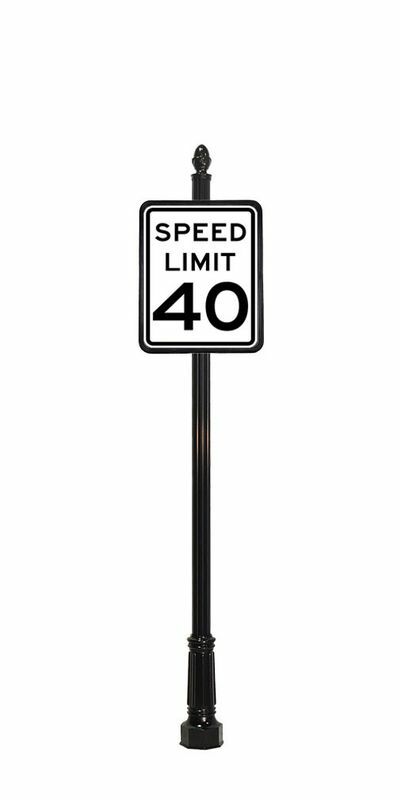 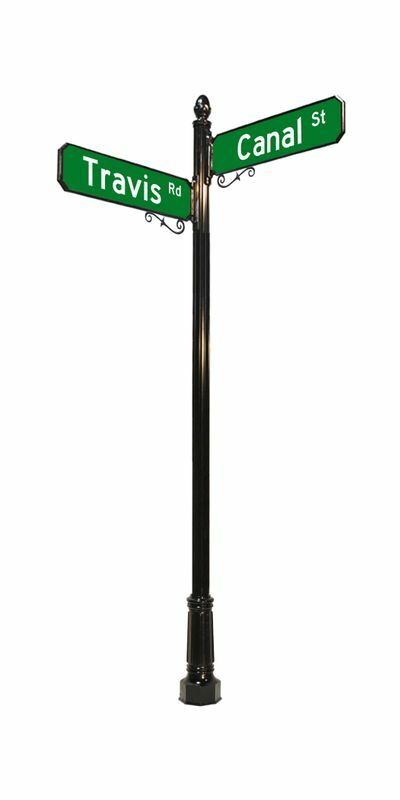 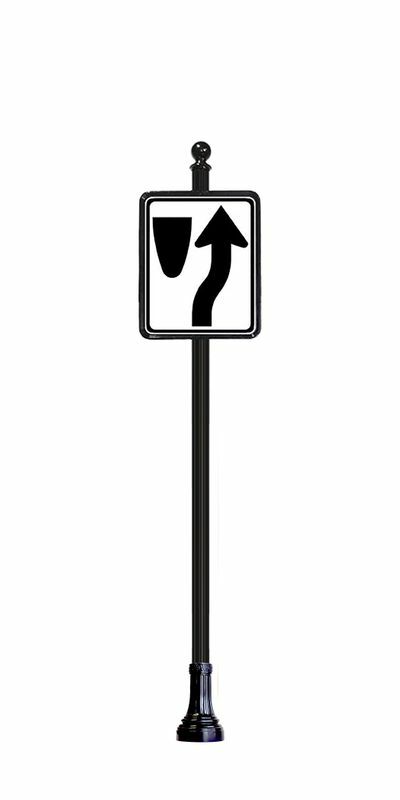 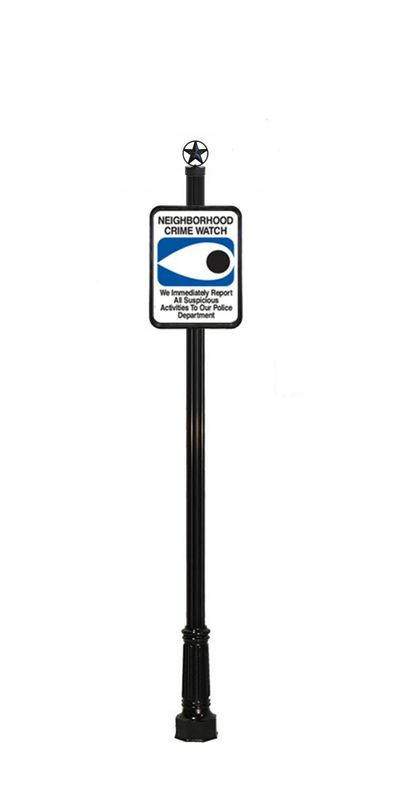 Contact the Capital StreetScapes team to start planning your new wayfinding sign, traffic sign, or street sign today!